Whats in? Whats New? Wedding Dress Trend? What fits on me? So many question you ask your self and search on internet and on boutiques. All these are important but to me most important is what suits your body. Wedding Dresses trend is almost same for last few years, still some modifications by top designers to give bridal dress new look here some new dresses are. 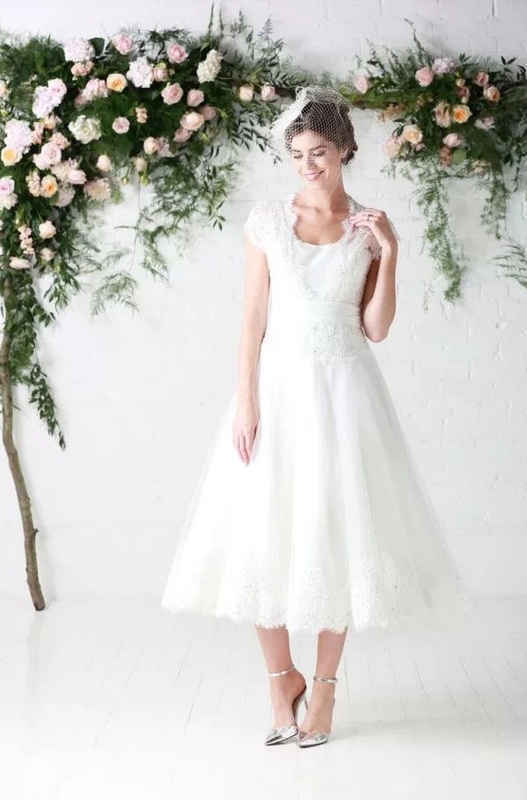 Good Dress for height ed brides, little expensive but elligant look for seriously high fashion vibes. 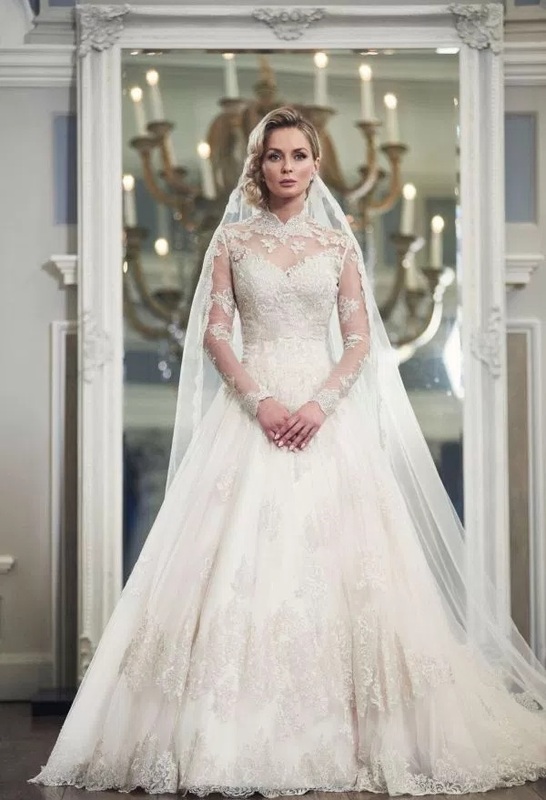 No doubt this Ian Stuart bridal dress makes you special on your special day. 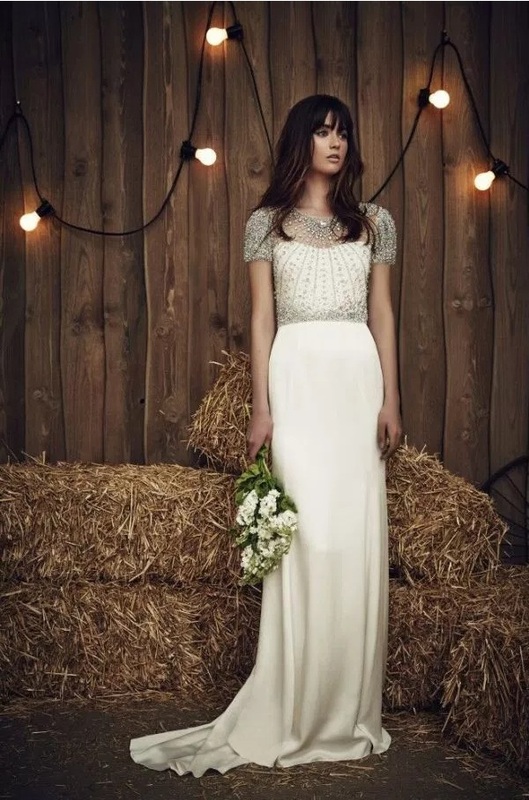 Fascinating design by Jenny Packham simple and easy to carry, its give expensive look but its not. All the right reason why this design is in top trend this year. Forever design..Simple…If not sure whats best for you go with simple. Tea Length wedding dress fall between just below the knee and mid calf, more relaxed dress for even rustic wedding. 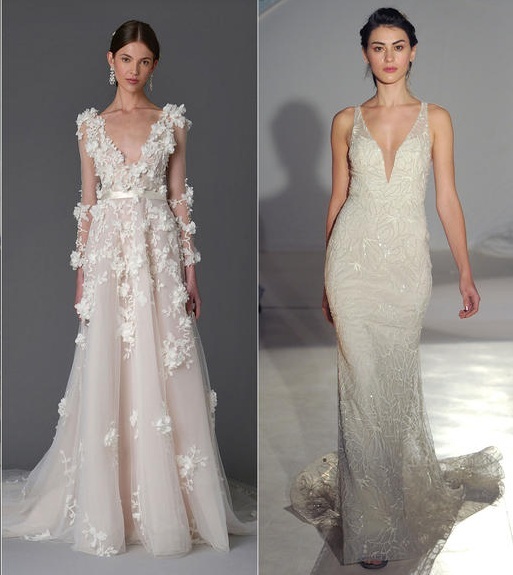 Low Neckline wedding dresses are huge this season, sophisticated and alluring v-neck dresses are for fashion-forward bride.